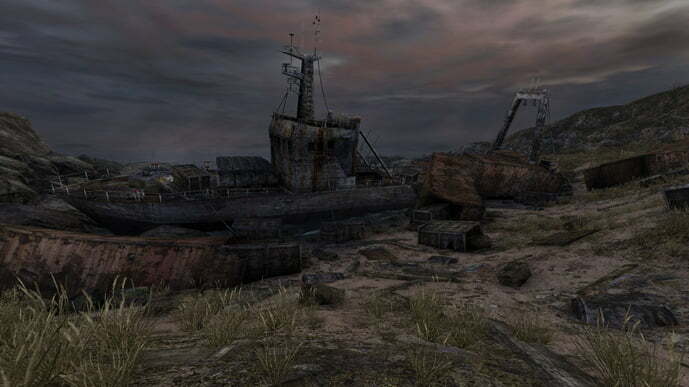 Console version of The Chinese Room’s Dear Esther to include director’s commentary. Originally released on PC in 2012, Dear Esther was the vanguard for the narrative exploration genre and opened the door for titles including Gone Home, Firewatch, Everybody’s Gone To The Rapture and the recent, Adr1ft. Set on a remote island in the Scottish Hebrides, with the player exploring and piecing together the events which lead to his wife’s death, Dear Esther is a stark and affecting experience. The console versions of Dear Esther will include a new “director’s commentary” mode, in which subsequent replays will be accompanied by an audio retrospective of the game’s inception, development, release and impact. There will also be subtle tweaks to how game looks and plays to optimise the experience for consoles. “We’ve always known that Dear Esther would continue its story and we’re delighted to be writing that story with Curve Digital. Dear Esther is a hugely important game to us, so it’s great to know it’s in very capable hands – we’re excited to see the reaction from PlayStation 4 and Xbox One players. Dear Esther will be available for PlayStation 4 and Xbox One later this year.